After the raids, deportations and murders from the first week of October, the Moroccan authorities continue to instill terror in the migrant communities. 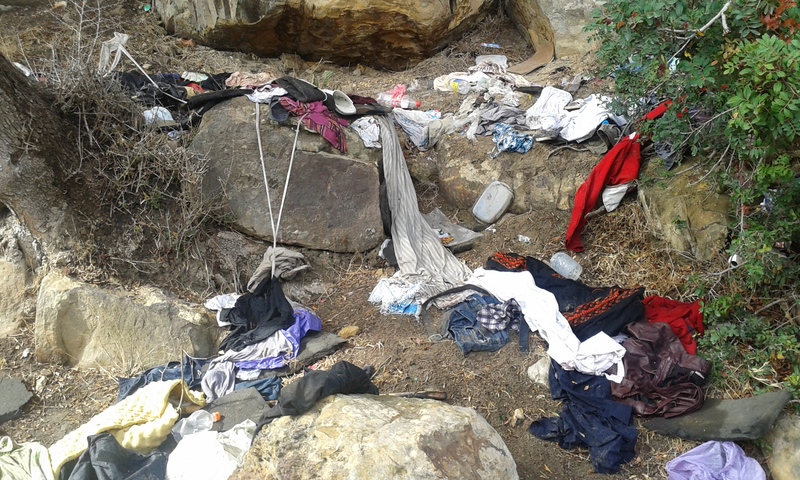 The majority of attacks has so far been concentrated on Cassiago (Ceuta) and Nador (Melilla) but Saturday a week ago (10th of October), the police started destroying the camps and personal belongings of the migrants living in Tangier. Following the big raids and deportations in July, the migrant communities which used to live in the squatted houses in Tangier found themselves in the streets. 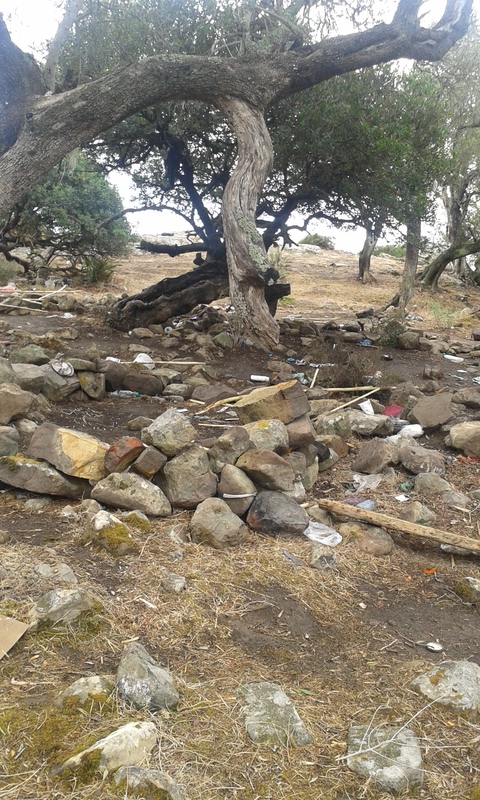 Due to their resilience, those Tangier residents built themselves a life in the forests and fields around Boukhalef, see the situation here. 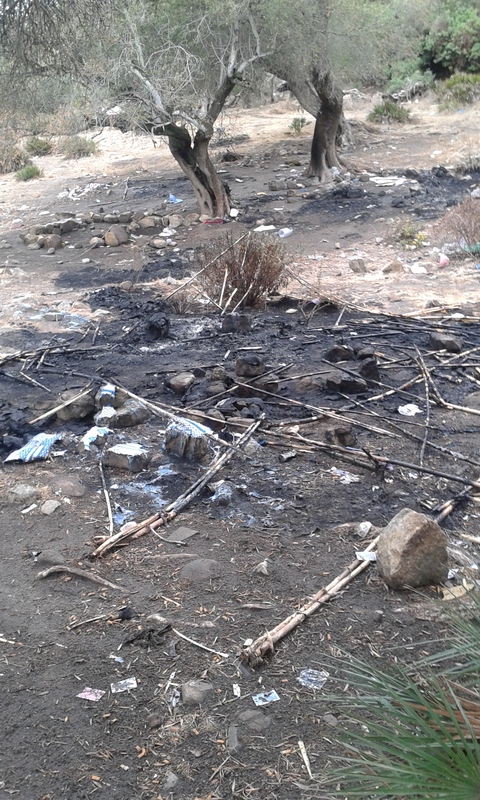 On Saturday, 10th of October), the police came to the “Cameroonian forest” at the entrance of Boukhalef (next to Aswak Assalam, the big supermarket), and to the little Senegalese forests next to the airport. They destroyed the camps, burnt the modest sleeping spaces, arrested and deported people, and made life for migrants even worse. 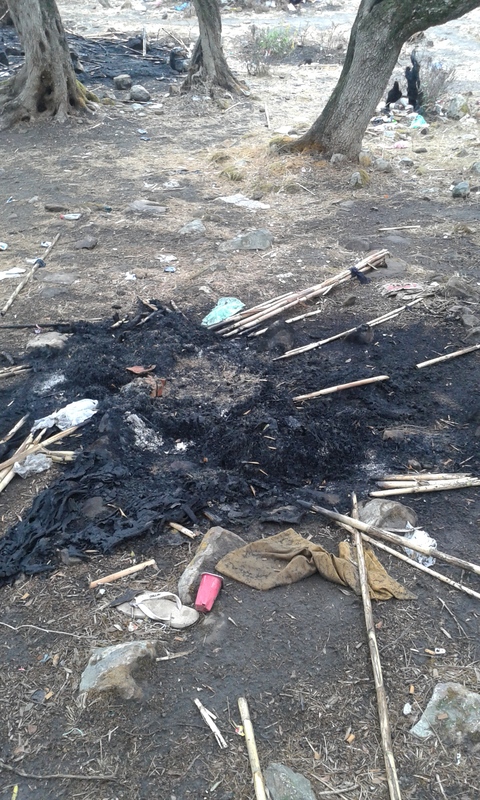 Here are some pictures and videos, taken and filmed by migrant activists, which show the scope of destruction. From now on, the residents of those camps are sleeping in the streets, dispersed, and without any means.